Wikimedia Commons has media related to Yakov Sverdlov. Zinovy Alekseyevich Peshkov was a Russian-born French general and diplomat. Yakov Mikhailovich Yurovsky was a Russian Old Bolshevik and a Soviet Revolutionary. He was best known as the chief executioner of Emperor Nicholas II of Russia, his family, and four retainers on the night of 16 July 1918. Ipatiev House was a merchant's house in Yekaterinburg where the former Emperor Nicholas II of Russia, his family, and members of his household were executed in July 1918 following the Bolshevik Revolution. Its name is identical with that of the Ipatiev Monastery in Kostroma, from where the Romanovs came to the throne. As an act for the 60th anniversary of the Russian Revolutions, it was demolished in 1977 by orders of the Politburo of the Communist Party of the Soviet Union to the local communist soviet government, almost 59 years after the Romanov family execution and 14 years before the dissolution of the Soviet Union itself in 1990-1991. 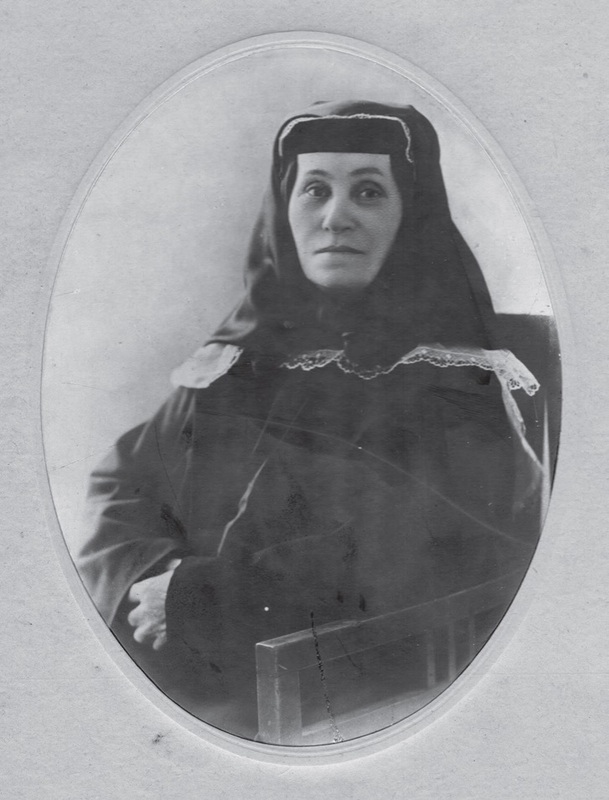 Anna Stepanovna Demidova was a lady-in-waiting in the service of Tsarina Alexandra of Russia, who was executed alongside her employer in 1918. Yevgeny Sergeyevich Botkin, commonly known as Eugene Botkin, was the court physician for Tsar Nicholas II and Tsarina Alexandra and, while in exile with the family, sometimes treated the haemophilia-related complications of the Tsarevich Alexei Nikolaevich of Russia. Ivan Mikhailovich Kharitonov was the Head Cook at the court of Tsar Nicholas II of Russia. He followed the Romanov family into internal exile following the Russian Revolution of 1917 and was executed with them by the Bolsheviks on July 17, 1918 at Ekaterinburg. Roman Vatslavovich Malinovsky was a prominent Russian Bolshevik politician before the revolution, while at the same time working as the best paid agent for the Okhrana. They codenamed him 'Portnoi'. 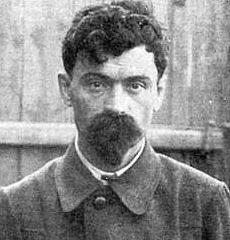 Pyotr Zakharovich Ermakov was a Russian Bolshevik revolutionary, notable as one of several men responsible for the execution of the Romanov family, including the deposed Tsar Nicholas II, his wife, their children, and their retinue. 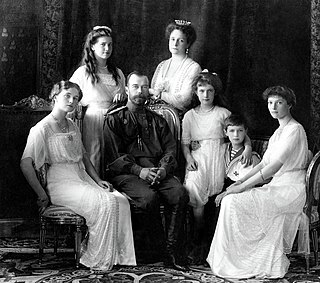 The Russian Imperial Romanov family and all those who chose to accompany them into imprisonment—notably Eugene Botkin, Anna Demidova, Alexei Trupp and Ivan Kharitonov, according to the conclusion of the investigator Sokolov, were shot and bayoneted to death in Yekaterinburg on the night of 16–17 July 1918. According to the official state version in the USSR, former Tsar Nicholas Romanov, along with members of his family and retinue, was executed by firing squad, by order of the Ural Regional Soviet, due to the threat of the city being occupied by Whites. By the assumption of a number of researchers, this was done according to instructions by Lenin, Yakov Sverdlov and Felix Dzerzhinsky. Their bodies were then taken to the Koptyaki forest where they were stripped and mutilated. In 1919, White Army investigation failed to find the gravesite, concluding that the imperial family's remains had been cremated at the mineshaft called Ganina Yama, since evidence of fire was found.. In 1979 and 2007, the remains of the bodies were found in two unmarked graves in a field called Porosenkov Log. Filipp Isayevich Goloshchyokin, born Isay Isaakovich Goloshchyokin, was a Russian-Jewish Bolshevik, communist revolutionary, Soviet politician and party functionary. In his capacity as a senior figure in the Communist Party, he served as the Chief State Arbiter of the Council of People's Commissars of the Soviet Union, First Secretary of the Kazakh Regional Committee of the Communist Party of the Soviet Union, and as a Full and Candidate Member of the Central Committee of the Communist Party of the Soviet Union from 1924 to 1934. He is best known for his involvement in the Execution of the Romanov Family, as well as for the deadly role which he played in the Sovietization of Kazakhstan,, , better known within Kazakhstan as the "Goloshchekin Genocide". He was arrested towards the end of the Great Purge and was eventually executed by the NKVD during Operation Barbarossa.